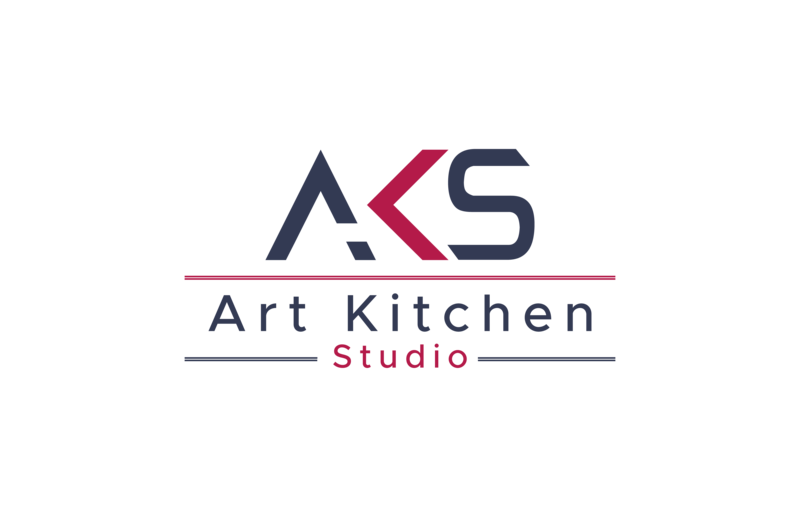 A consultation, either in person, a phone call, or through the convenience of online email interactions, allows our staff at Art Kitchen Studio to better understand you and the space you wish to remodel. We make you aware of all the steps we take to finish the project and then move on to creating a free estimate for you. 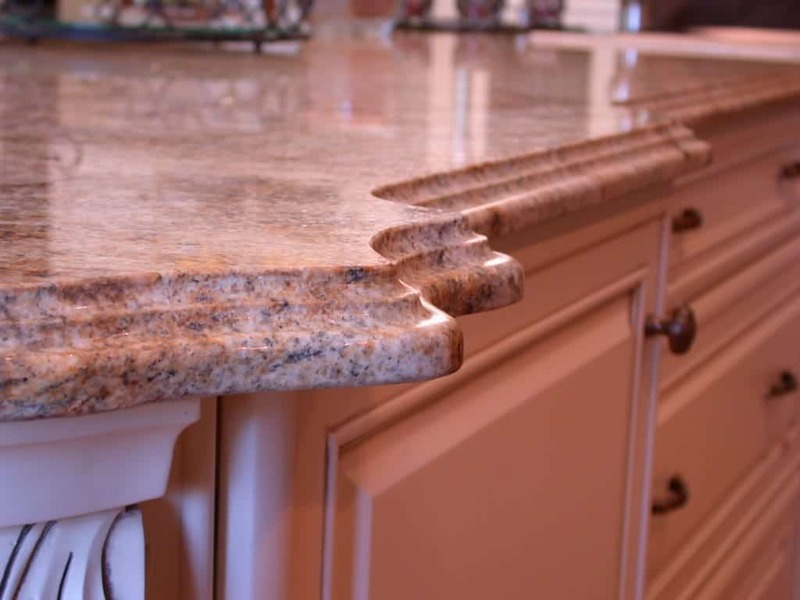 We gather measurements, along with your choice of cabinets, sinks, stone (granite, marble, or quartz), backsplash, tiles, etc., to make a beautiful combination that fits your taste. We find a great importance in creating an eye catching design at a great price! Our staff works to perfect those design qualities to your satisfaction. Let us know about your vision for your remodeling project. Feel free to attach any materials you already have (ie. measurements, pictures of similar remodeled spaces that have inspired you, etc.). If you have any particular inquiries, we will be more than happy to assist you! 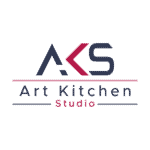 Visit us at Art Kitchen Studio’s showroom for an in depth look at the possibilities for your dream kitchen. The showroom provides samples, display kitchens, and a hands on feel of the materials that have an opportunity of being used in your space. Meet with the showroom staff, who will be hands on through the entire process of your remodeling project, as they enlighten you on the steps necessary to achieve your vision. We are with you from design to installation.